Hello my name is Sarah Dosomah and I would like to introduce myself to you. 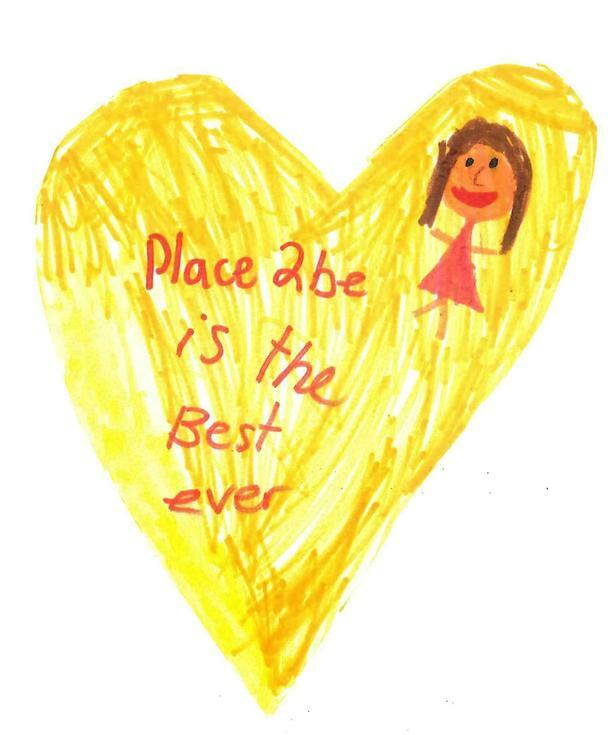 I look after the Place2Be service here in Grangetown Primary school. We are a friendly service with the aim to support your child’s emotional well being in school through specialist therapeutic support. One thing we know about children is that when they are happier they learn better and happy children are also kinder to each other. As a service we are guided by our values of compassion, creativity, integrity and perseverance. At the heart of everything we do is the child as we endeavour to see the world through their eyes. We also understand that happy parents make happy children and so we extend our support to all the family. I hope these pages will give you a flavour of who we are and what we do and I look forward to working with children, parents and teachers over the coming year. 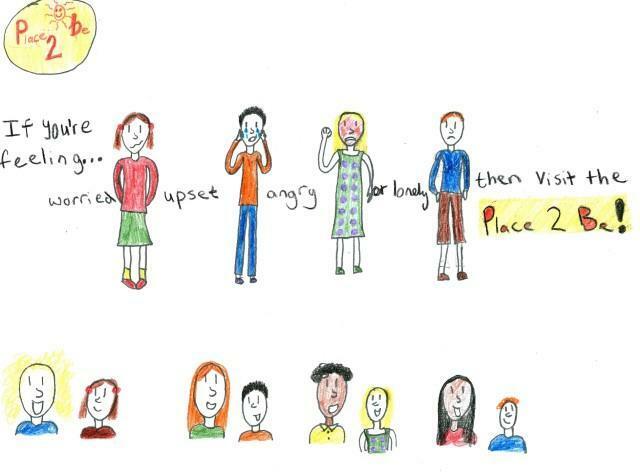 Sarah Dosomah works with Place2Be, the UK's leading children's mental health charity providing in-school support and expert training to help improve the emotional wellbeing of pupils, families, teachers and school staff. 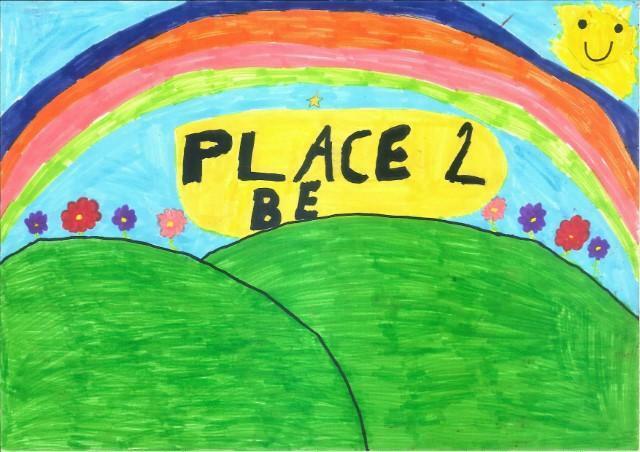 Place2Be also offers support and advice for parents and carers, as well as teachers and school staff. 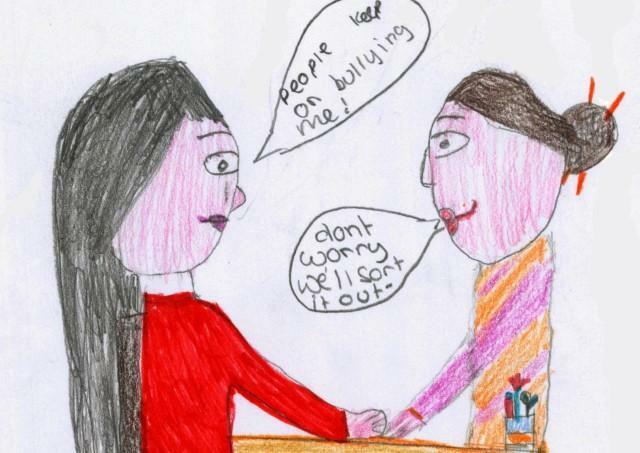 Please do get in touch with our School Project Manager Sarah Dosomah, to find out more.